the funnest updates of the funnest fun. 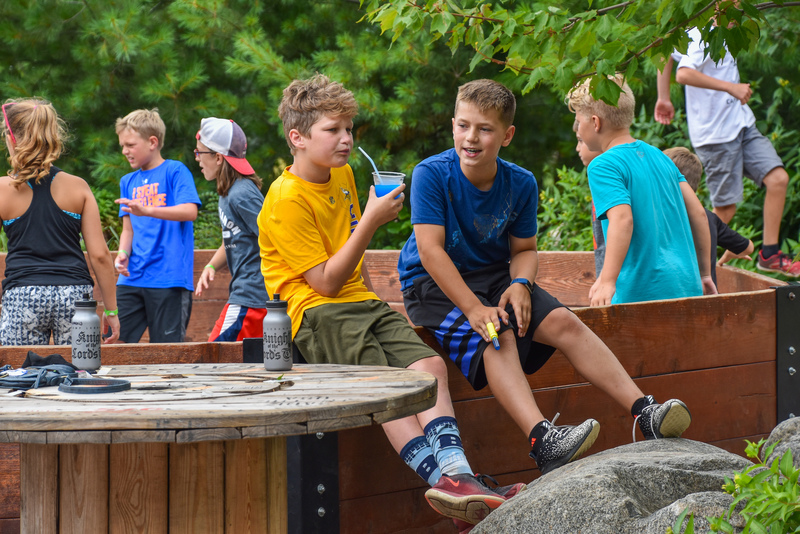 Located in beautiful central Minnesota, Camp Lebanon is a year-round Christian camp and retreat center that serves children, teens, families, and adults (from college age to senior citizen) with activities and events that support a Biblical worldview. Camp Lebanon is a non-profit 501(c)3 organization and Christ-centered ministry that is devoted to providing a refreshing, restorative, and encouraging environment for people of all ages to enjoy time with family, friends, or church and other groups. Our facilities on the shores of Cedar Lake near the small town of Upsala, Minnesota, are resort-like, affordable, and accessible.